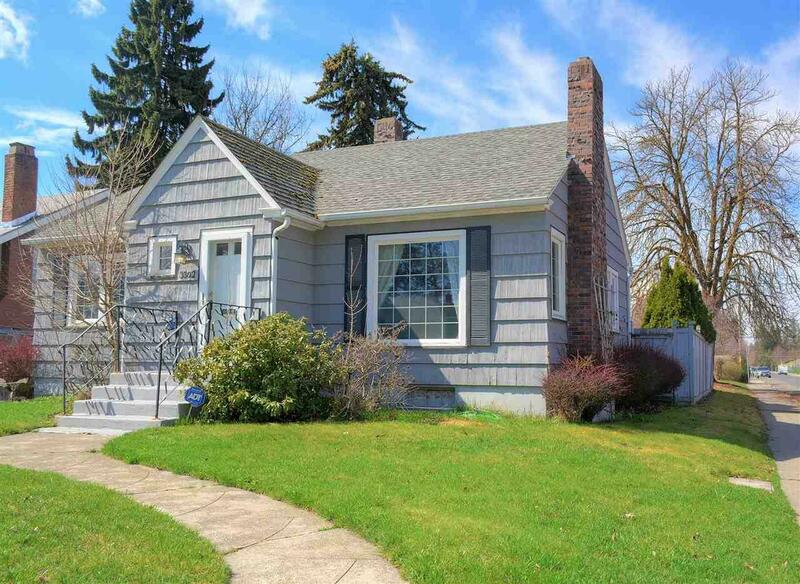 Charming South Hill bungalow on a corner lot. 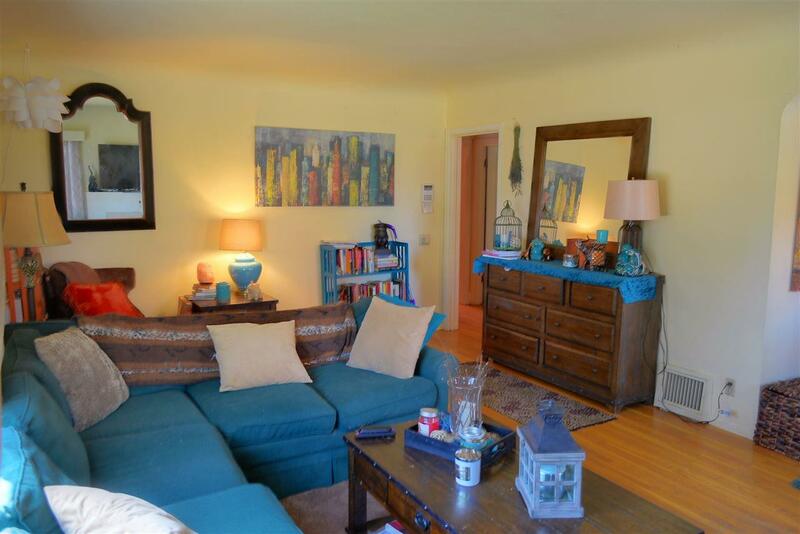 This well maintained 2 bed 2 bath home offers room to grow. 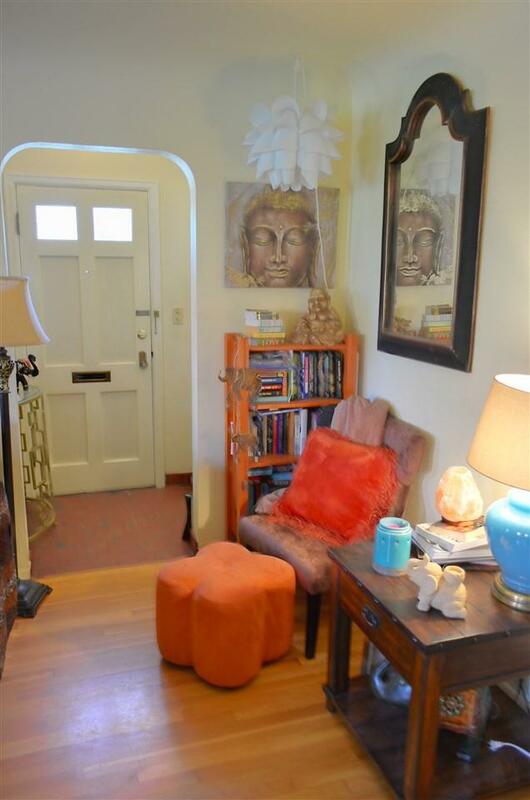 Mn flr features hardwood floors & an original deco tile bath. There is a partially finished living room in the basement with wood burning fireplace. The fenced backyard is just adjacent to tennis courts & play field for Jefferson/Sac. The over sized single car garage features ample storage/parking. 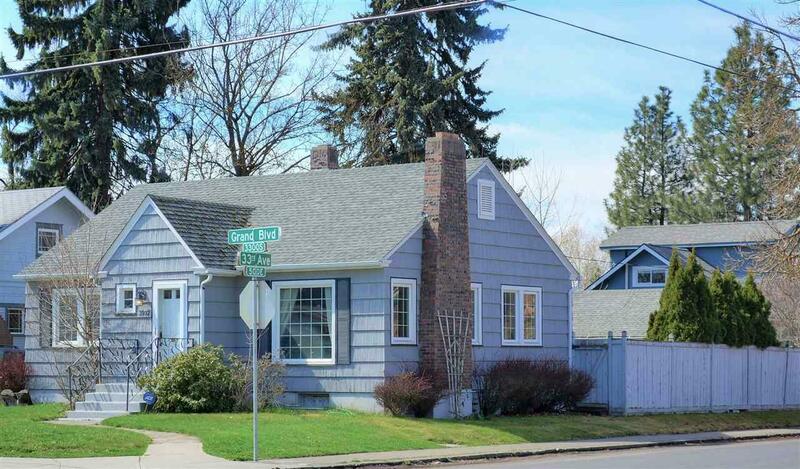 This home is a stone's throw from Sacajewea middle school & Manito Blvd. Great value and a great location.